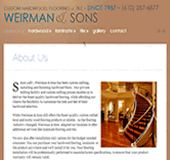 While Weirman & Sons still offers the finest quality custom milled local and exotic wood flooring products available. 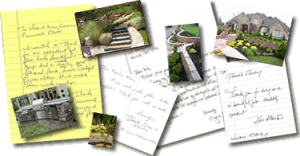 As the flooring industry changed, Weirman & Sons adapted our business to offer additional services like laminate flooring and tile. We now also offer installation only options for the budget minded consumer. You can purchase your hardwood flooring, laminate or tile product anywhere and we’ll install it for you. Your flooring installation will be professionally performed to manufacturers specifications, to ensure that your product warranty will remain valid.